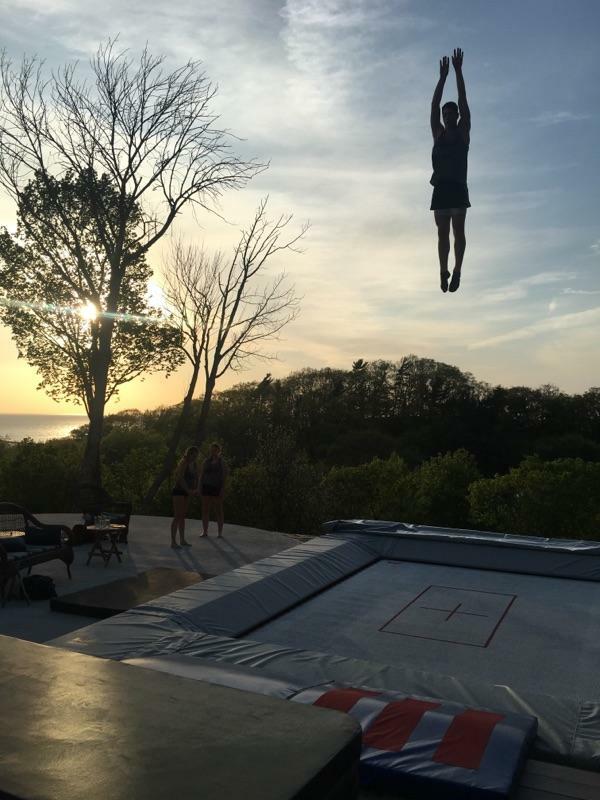 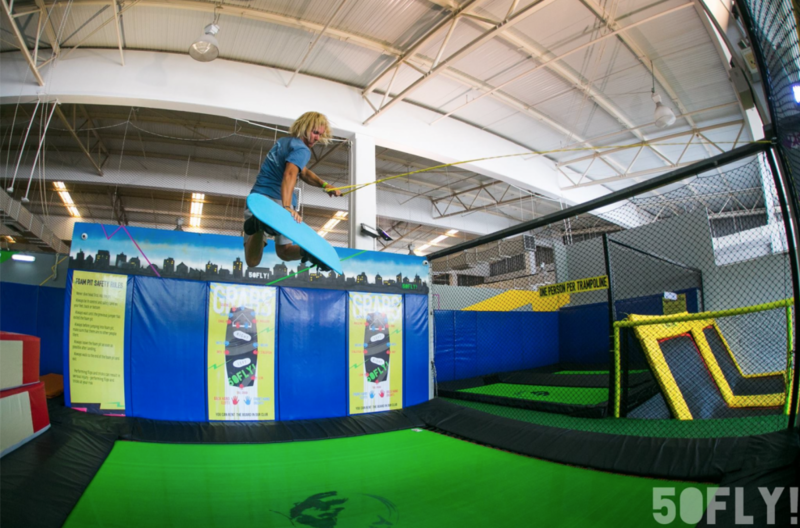 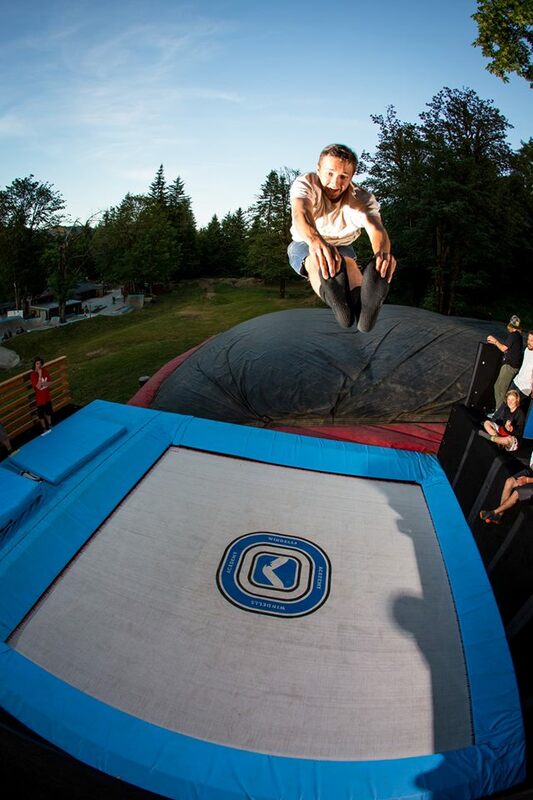 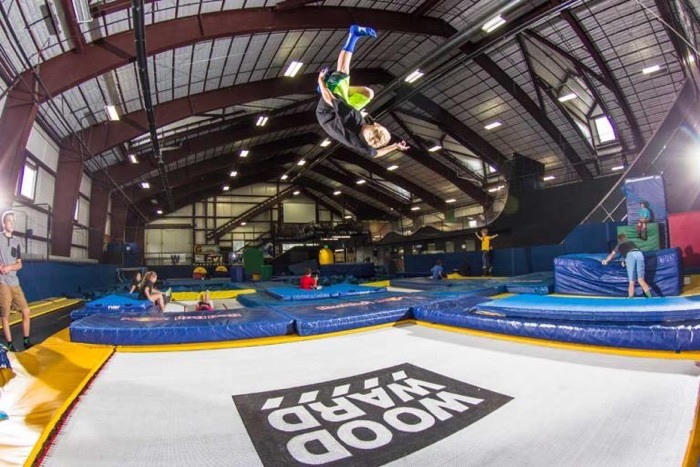 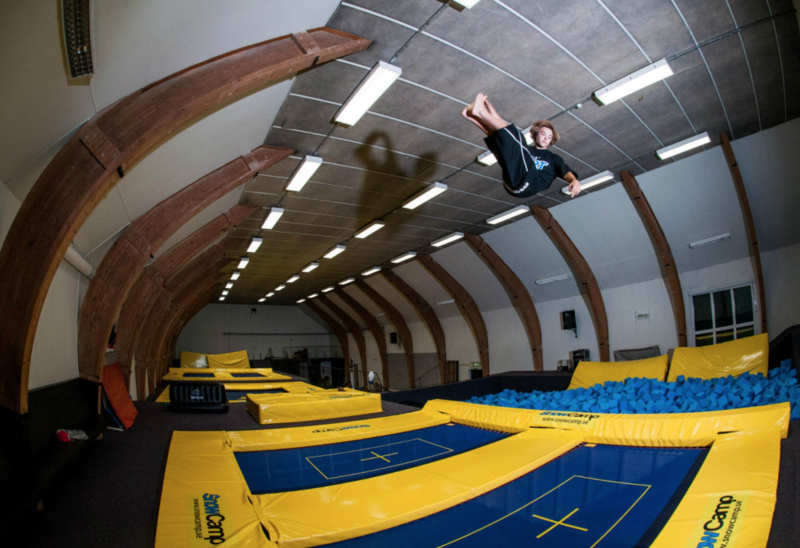 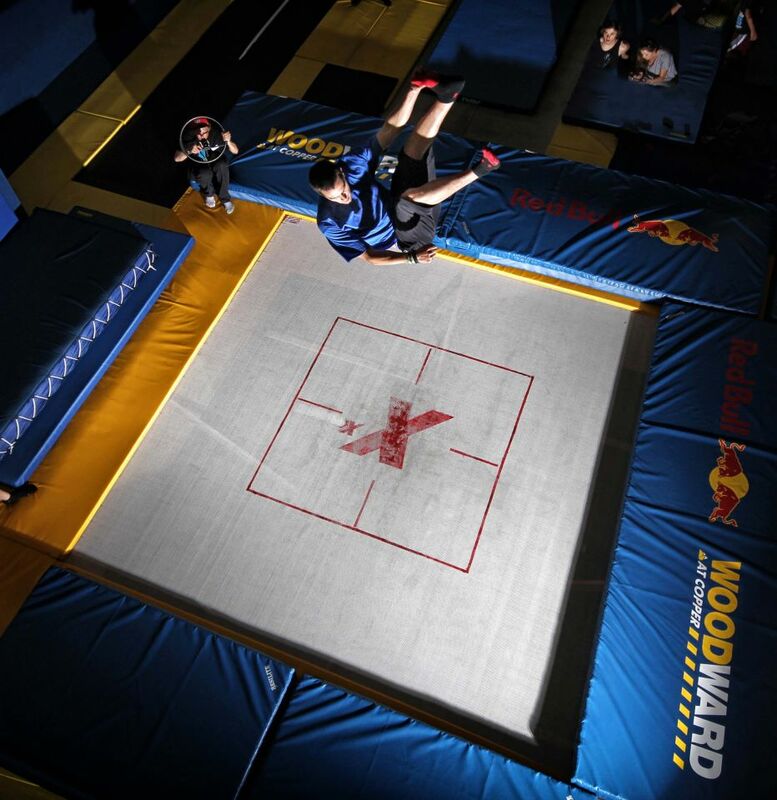 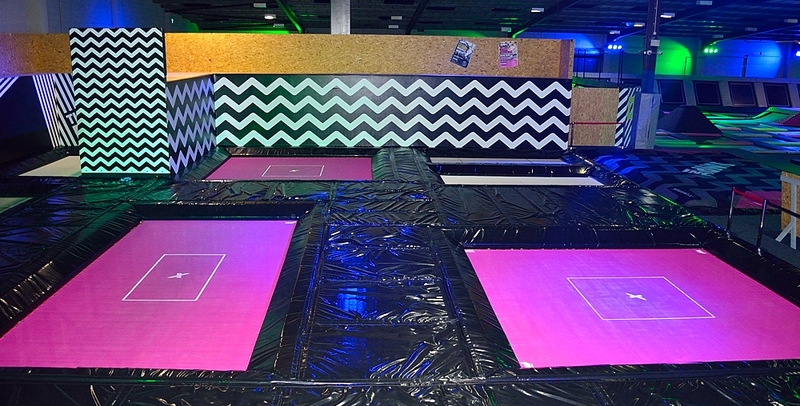 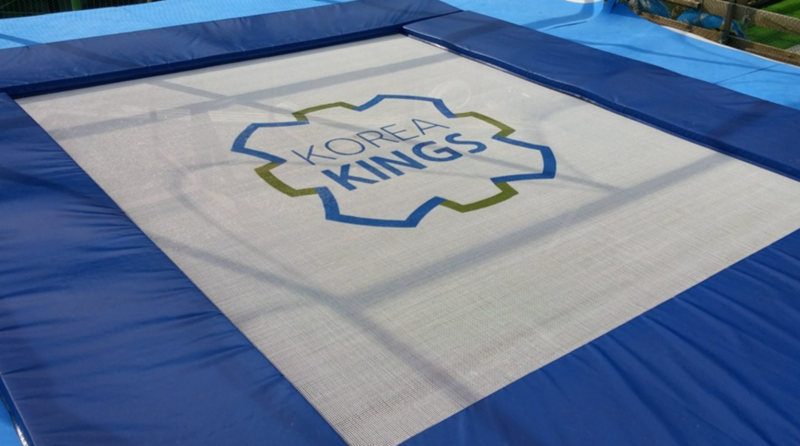 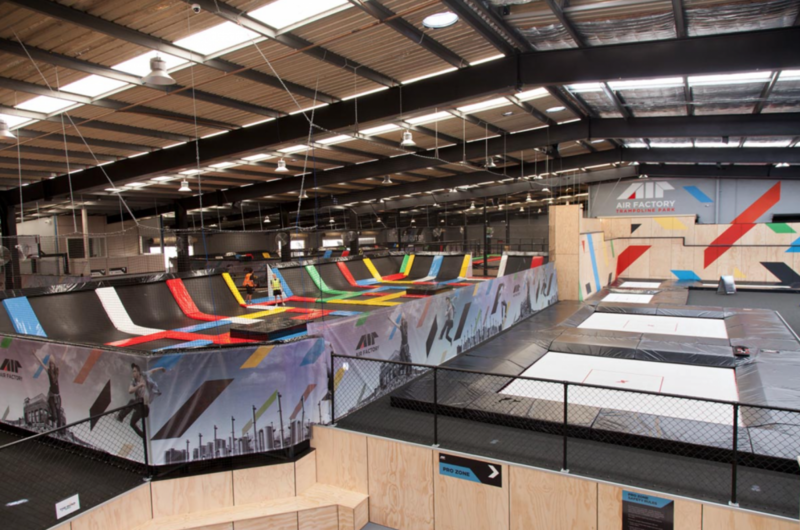 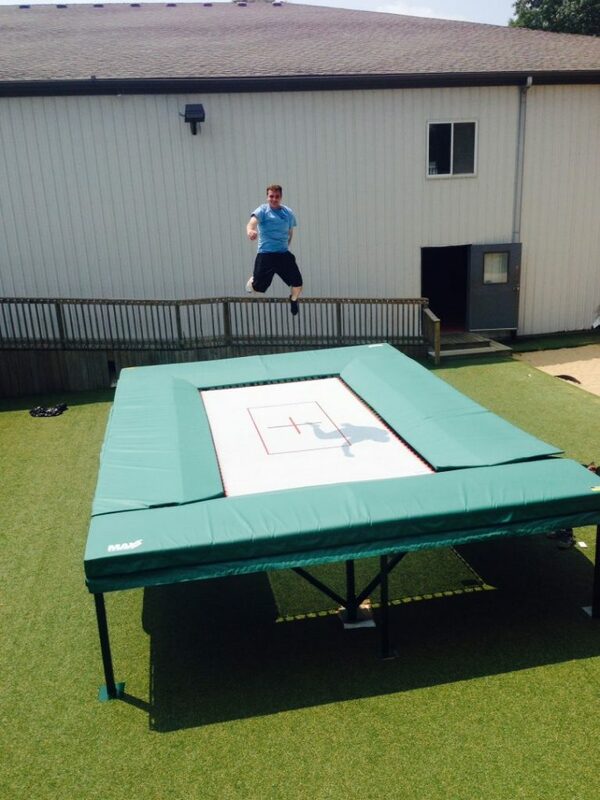 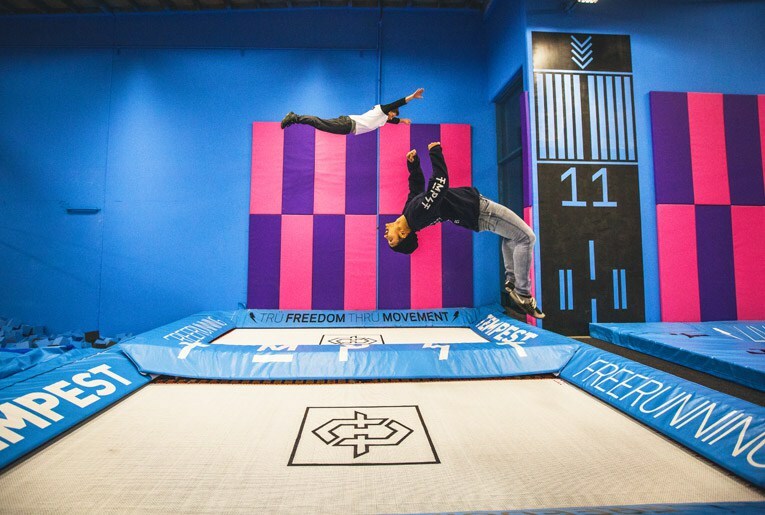 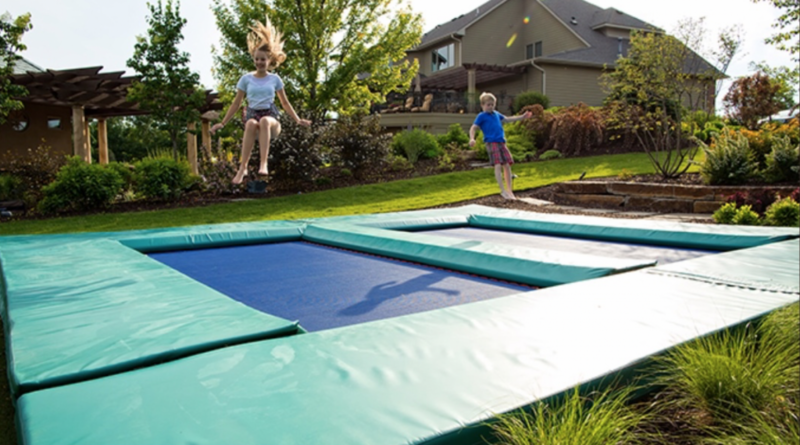 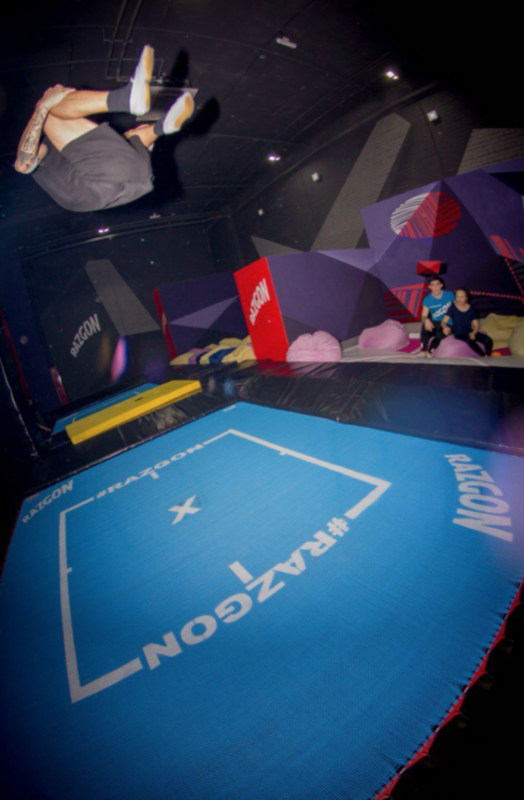 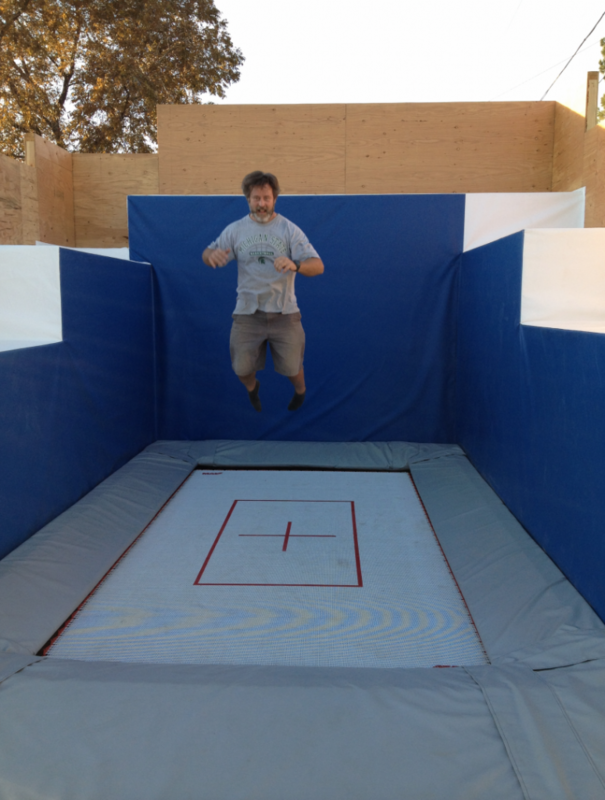 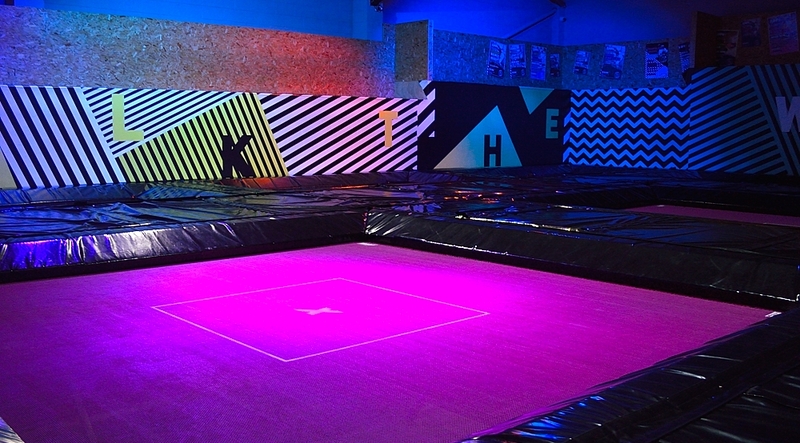 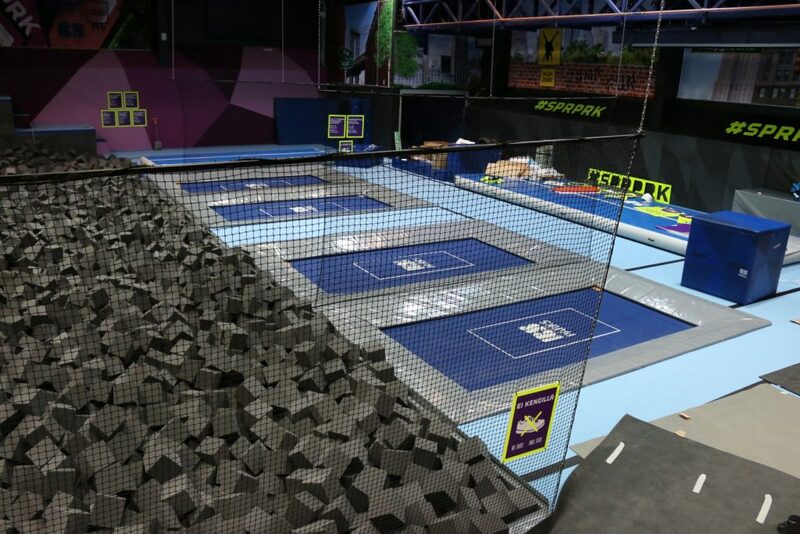 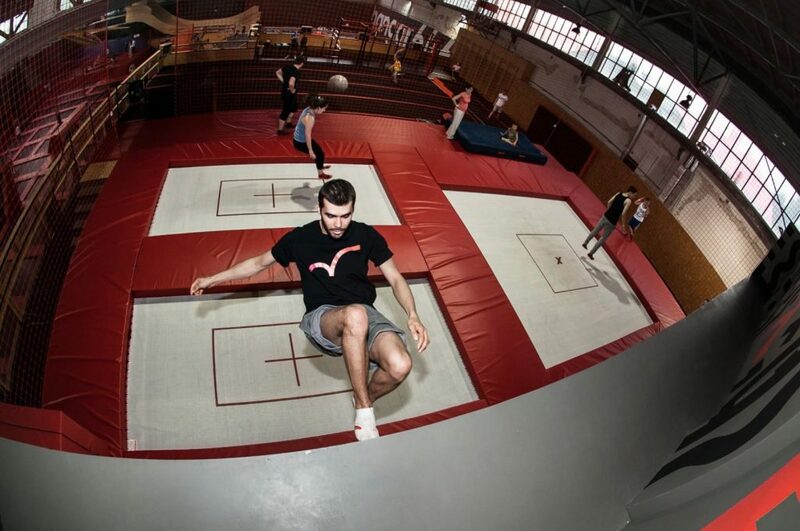 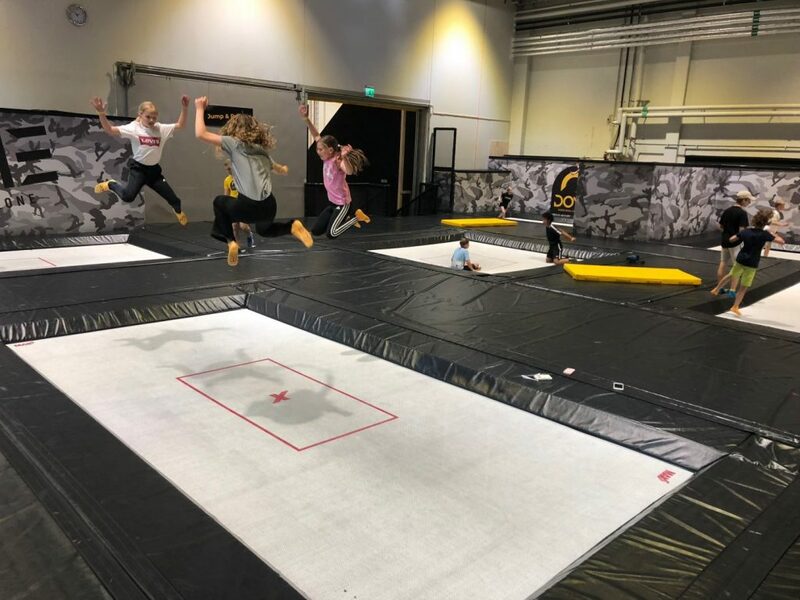 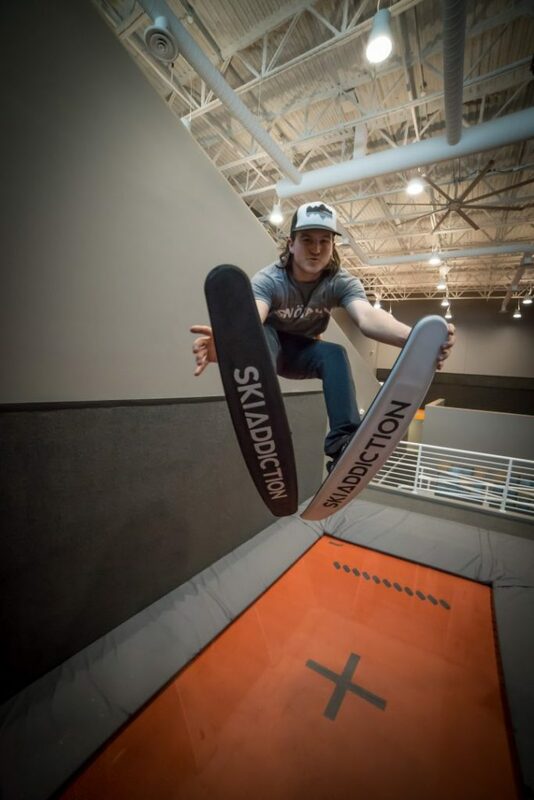 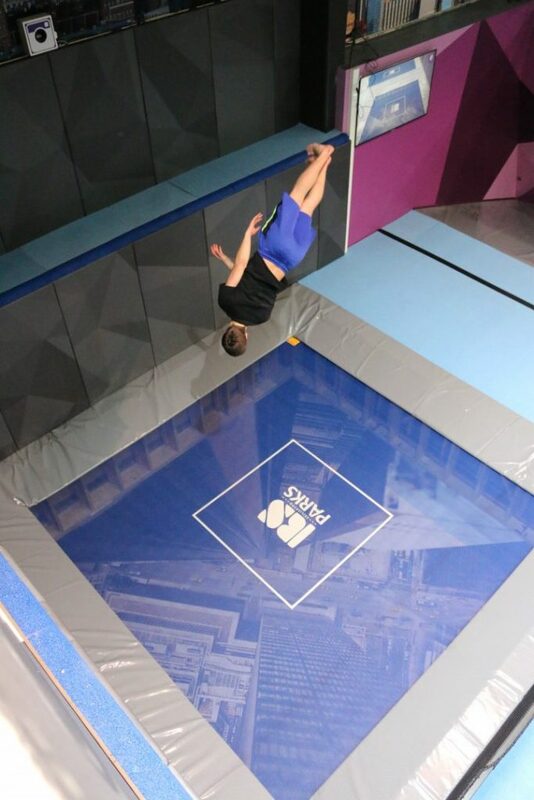 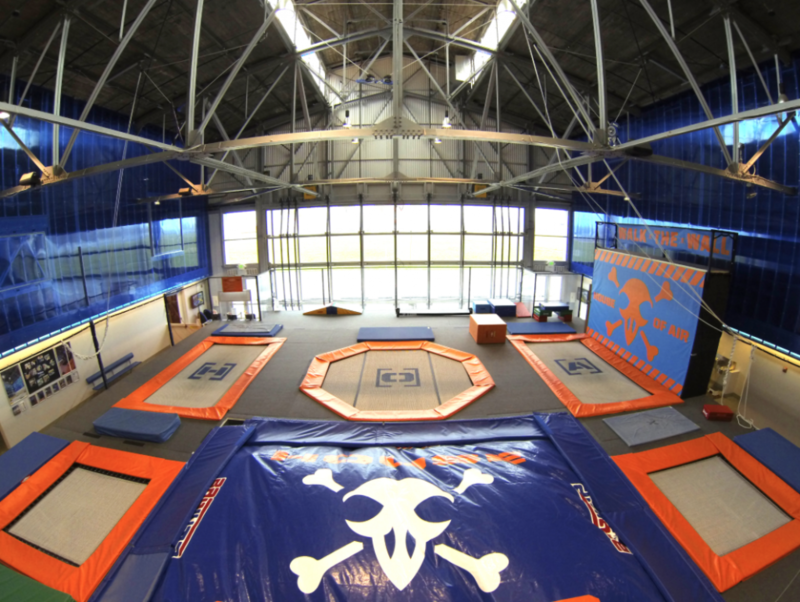 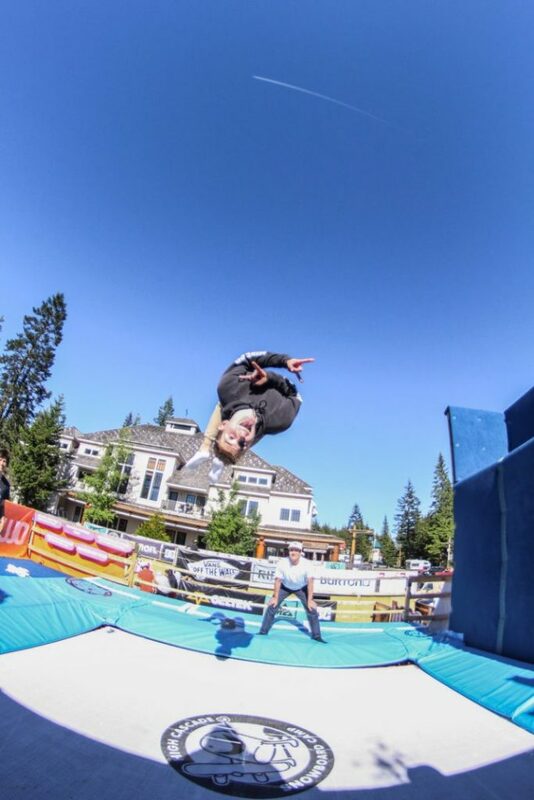 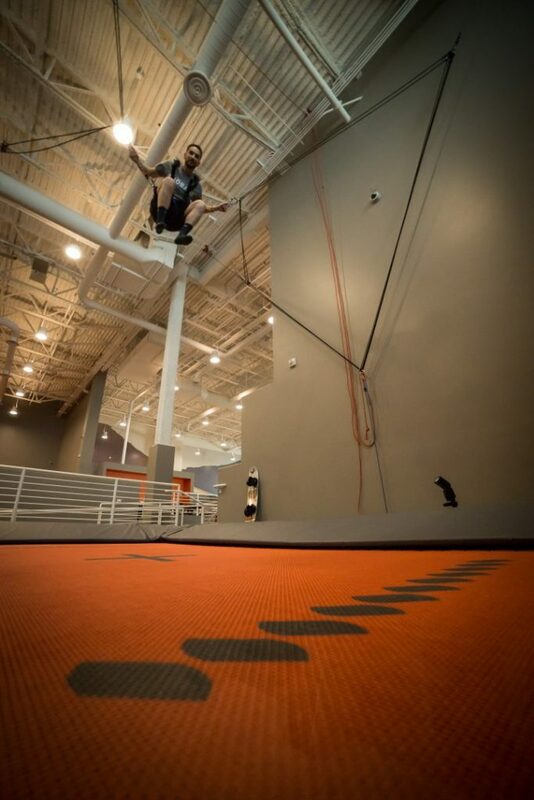 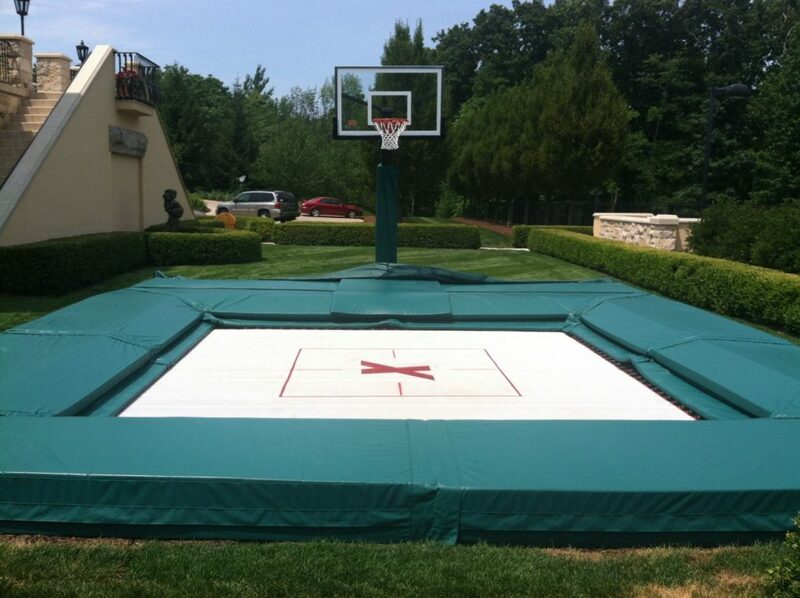 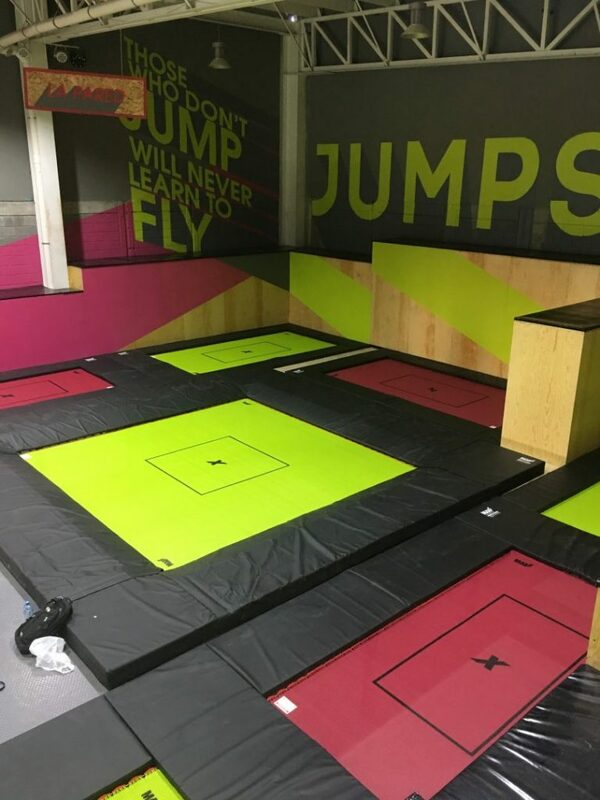 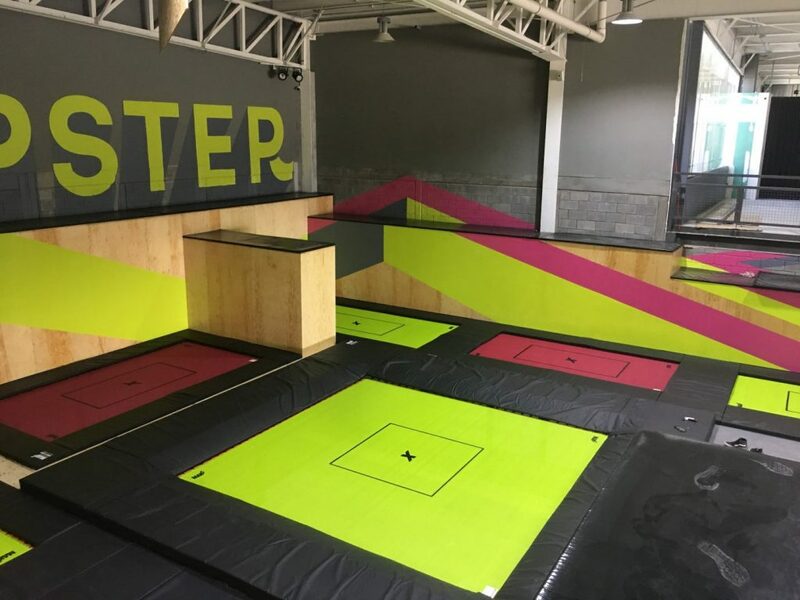 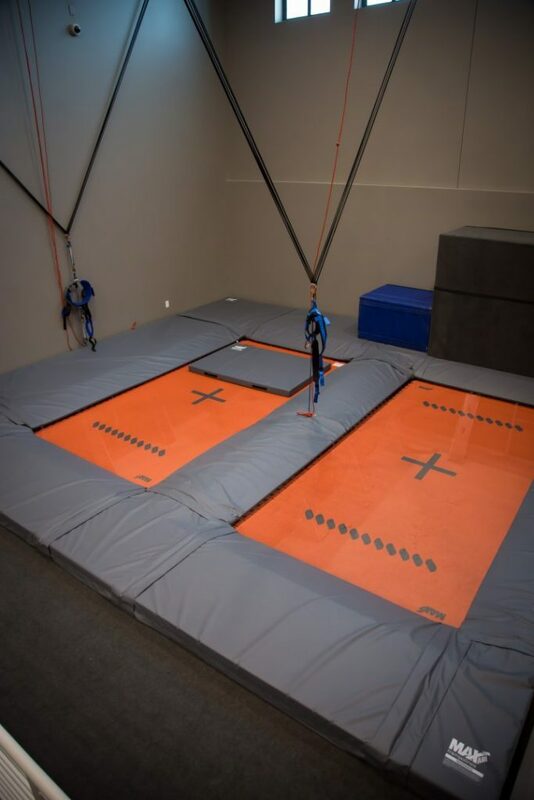 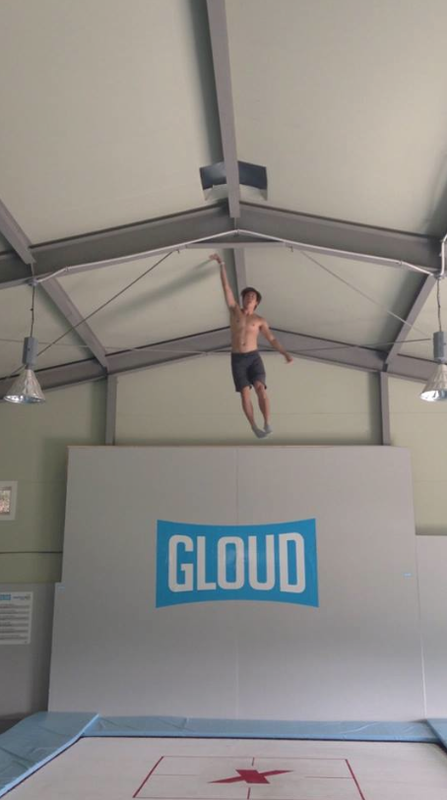 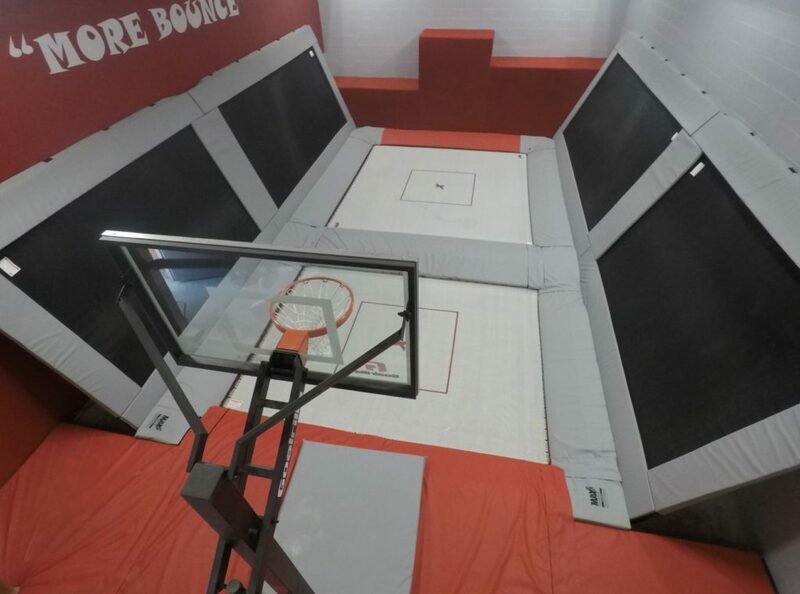 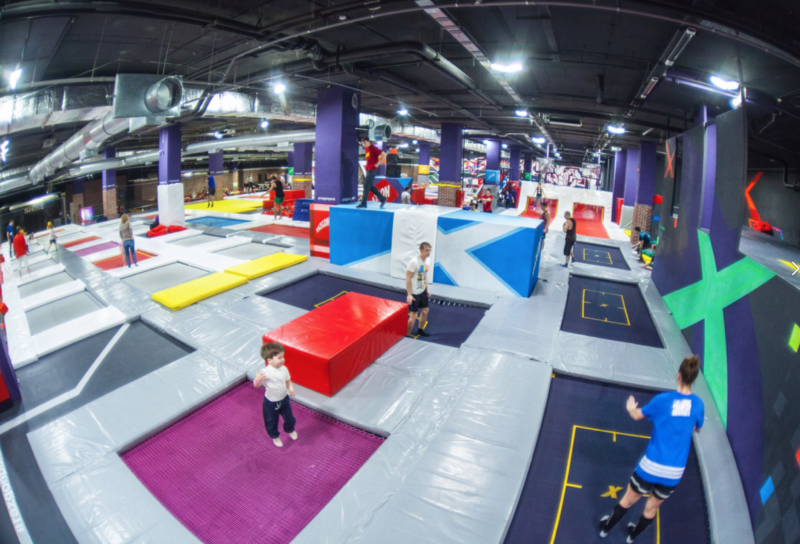 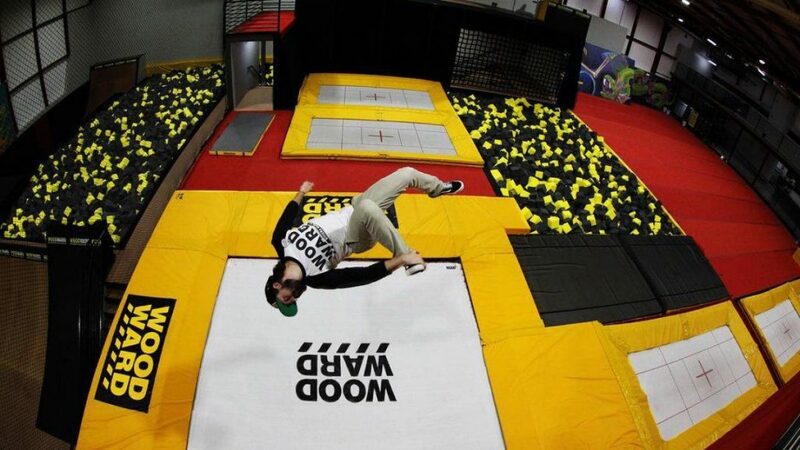 See MaxAir’s Trampolines in action. 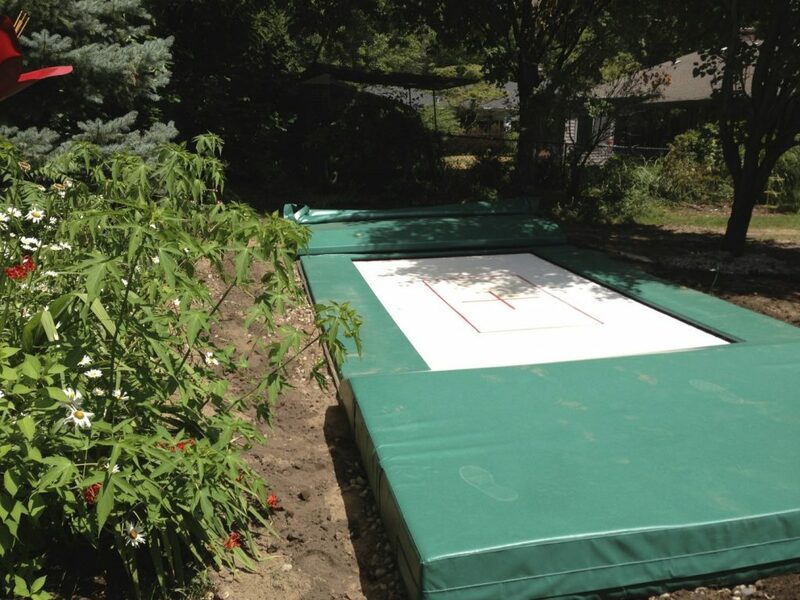 We offer a wide variety of designs from Residential to Commercial. 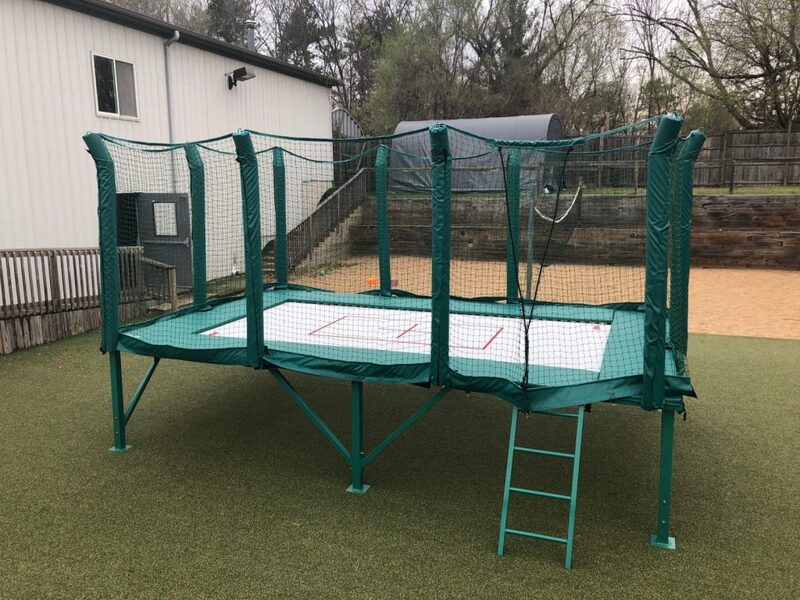 We recognize that like you, we want something that uniquely fits you and your needs. 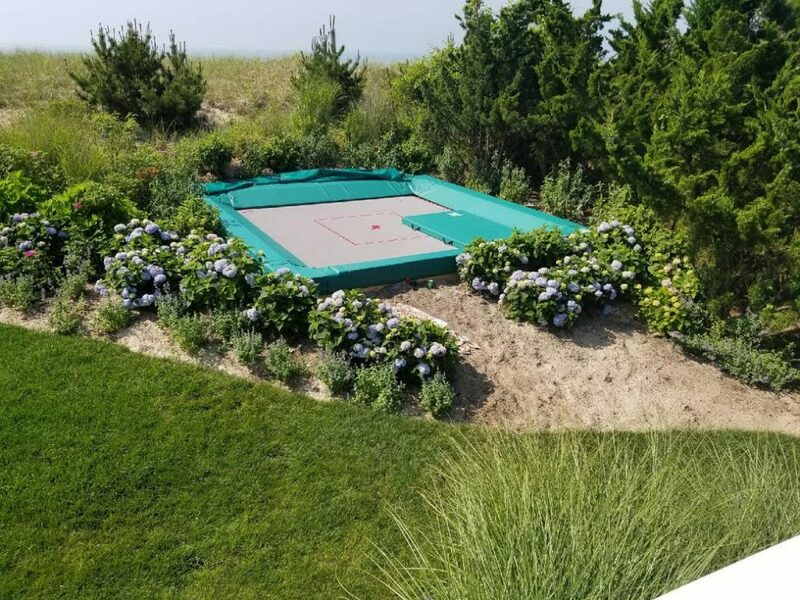 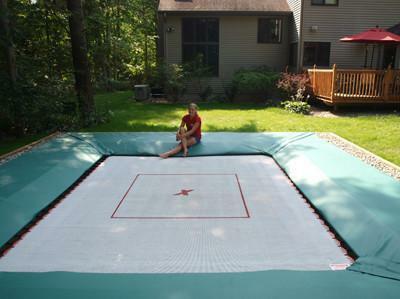 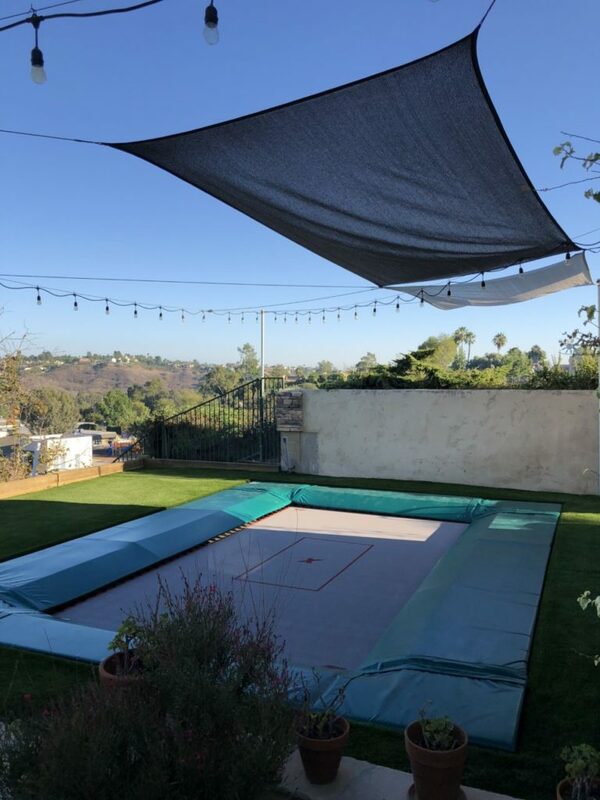 From Trampoline Parks to Backyards we can help you maximize your investment in your favorite person or place by assuring it fits your needs and space. 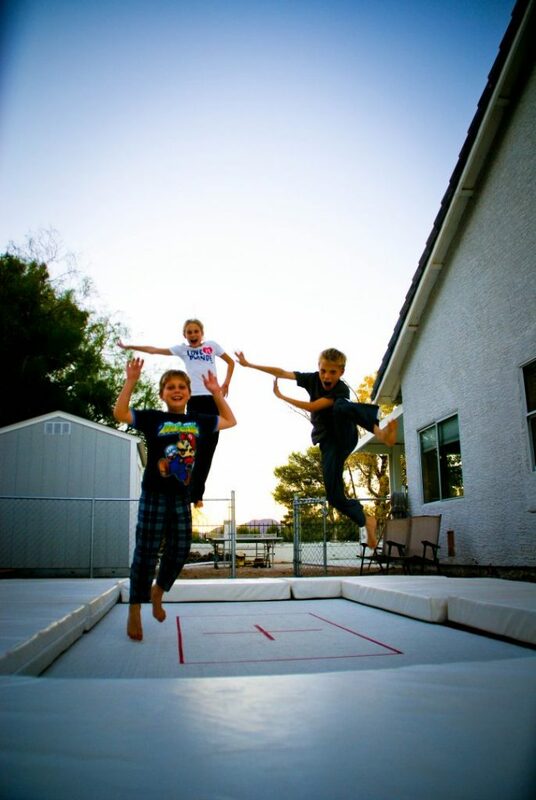 We are here to help make sure you are installed and jumping soon.